Are you still on the fence about Paper Pumpkin? 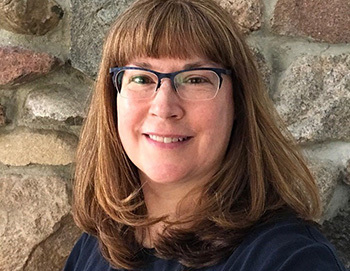 Here is a little information to peek your interest. You are reading it correctly. A Free Gift from Stampin’ Up!® as well as a gift from me. But that is only if you sign up by March 10th. Still not sure, and you don’t want the gifts? Then sign up later before March 31st. Here is some more information. It’s better then Fruit of the Month Club! How about sending a College student a fun gift? How about your Mom. Better yet sign both you and your Mom or family member up for this. You could get together and have a little creative time over a cup of coffee or Chia. If you like to stamp and have a small space, and perhaps on a budget? Perfect!. The projects are geared to spending about 30 min. of non-stop crafting. When you are done, you could gift the items, maybe send out an actual card to someone. Yes, I am talking to all of you who don’t like to spend .50 on a stamp. Seriously, there are lots of people who are deserving of your creativity as well as that postage stamp! Need more? How about two videos showing some of the kits. One is with me and my daughter Addison. Now if you are just shopping, As always I appreciate your business. I have updated the Hostess Code for March (YWUGWSPR). My gift to you is a nifty tutorial that I send to your email. 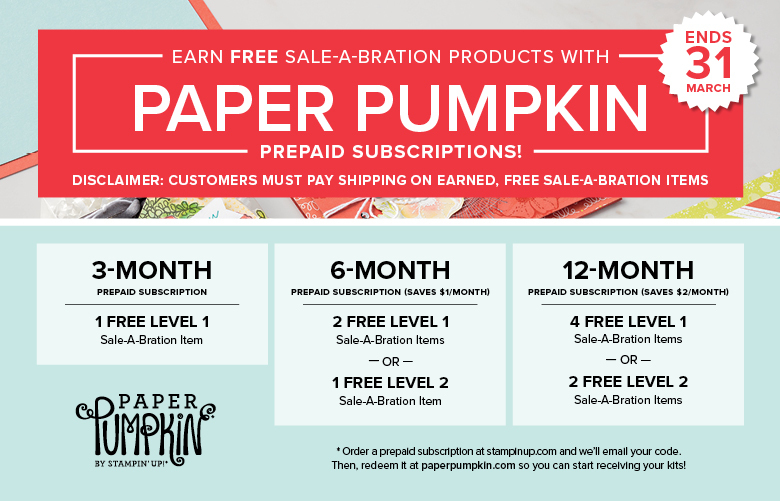 Being a Hostess during SALE-A-BRATION means you can get even more Stampin’ rewards with a qualifying party. 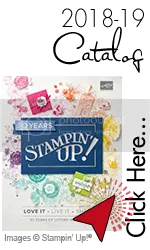 Once your party is over $250, the Hostess can get $25.00 more in Stampin’ Rewards. Love everything? Earn it all! For every $50.00 you spend (before tax and shipping), choose a FREE product from this brochure. Plus, new this year: Earn even bigger rewards when you spend $100.00 (before tax and shipping). Just look for the $50 and $100 reward icons throughout the brochure. *Spend$50.00-You get 1 Free level 1 product. *Spend $100-You get one Free Level 2 product or choose two level 1 items. *Spend $150.00-You have the option to choose 3 level one product, or 1 level one product & 1 level 2 item. Got it!?! Want it all?!? Join Stampin’ Up! during SALE-A-BRATION, get even more rewards, and live what you love. I would LOVE to have you join my team. Click here to read more. Ready to get started, Click here. If you are placing an order of $25.00-$149.00 go ahead and use the Hostess Code. If your order is over $150.00 + then You are the Hostess and you should not use the code. The Hostess code is for me to give my Online customers a little something (product, etc) at the end of the month when I have enough in Online sales. 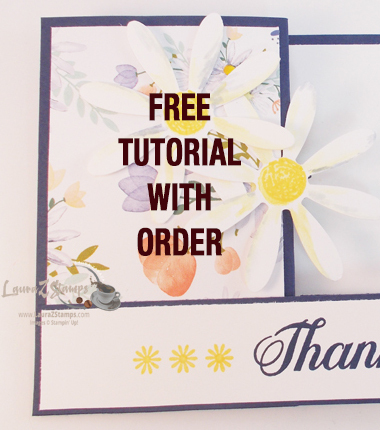 I give a FREE Tutorial PDF with all Online Orders-delivered to your email as a way to Thank You. I appreciate all orders.